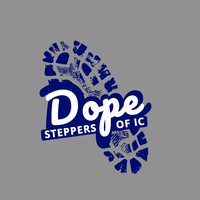 The D.O.P.E Steppers of IC will be hosting their annual Step Fest Event. This year with the theme being "so dope" celebrating all things dope about the DOPE Steppers. Individuals who would like to request accessibility accommodations should contact icsteppers@gmail.com. We ask that requests be made as soon as possible to ensure they can be met.